…..Arizona is ready to celebrate the cocktail, and Arizona Cocktail Week is bringing something truly special to the Valley of the Sun. While much of the country is covered in snow, the sun-drenched Grand Canyon State will play host to an event for hospitality professionals and cocktail enthusiasts alike. For one week, anyone who is a fan of cocktails will have a multitude of opportunities to go out and taste what Arizona’s beverage industry has to offer. The Hotel Valley Ho, one of Scottsdale’s premier landmarks, will host days 1 through 3 of Arizona Cocktail Week. Some of bartending’s national stars will join with their home-grown talent to provide educational seminars, tastings and events based in and around the hotel. 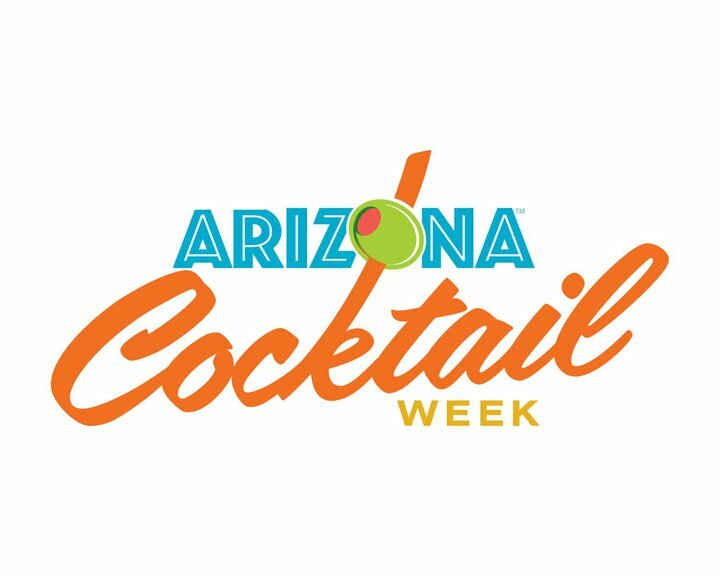 Additionally, participating Arizona Cocktail Week bars & restaurants will showcase their best shaken, stirred & smashed concoctions. Whether you’re an industry veteran or an aspiring home mixologist, don’t miss this unique opportunity to attend the first and hopefully annual Arizona Cocktail Week.